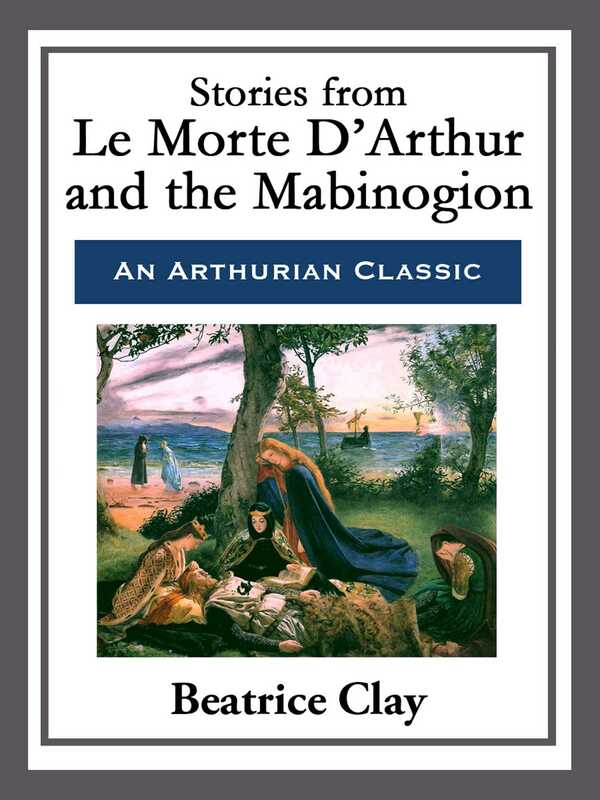 The Arthur of history was engaged in a life-long struggle with an enemy that threatened to rob his people of home, of country, and of freedom; in the stories, the king and his knights, like Richard Coeur-de-Lion, sought adventure for adventure's sake, or, as in the case of Sir Peredur, took fantastic vows for the love of a lady. The Knights of the Round Table are sheathed from head to foot in plate armour, although the real Arthur's warriors probably had only shirts of mail and shields with which to ward off the blows of the enemy. They live in moated castles instead of in halls of wood, and they are more often engaged in tournaments than in struggles with the heathen. As long as a story of adventure thrills; as long as gentleness, courtesy and consideration for the weak excite respect, we will read these tales of brave knights and their times.